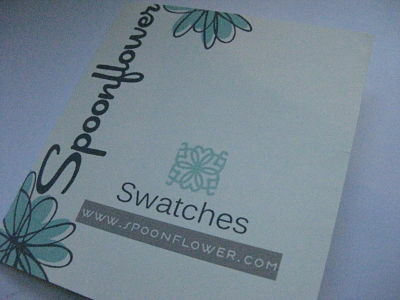 Spoonflower is a website where you can design then print your own fabric! Did you know that you can also buy this designer fabric! Yep, you can purchase designer limited edition fabrics! 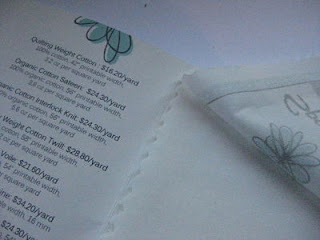 so I purchased a sample card of the fabric. Now, I just have to some time to peruse the fantastic store to make my selections. Have you ever purchased fabric from Spoonflower?